Bad Check Case Bounced Back For a New Trial | Michael A. Ventrella, Esq. A Stroudsburg woman has won a new trial in her bad check case from the Superior Court of Pennsylvania, which ruled the trial judge abused his discretion in disallowing testimony about the car repair dispute that gave rise to the criminal charges. Lisa Rouse, 42, appealed her conviction for writing a bad check for $240 to Run Right Auto, Inc. on Route 611, Bartonsville. Judge Jerome P. Cheslock of the Monroe County Court of Common Pleas had barred testimony about Rouse’s dispute over the car repair during the trial last December. 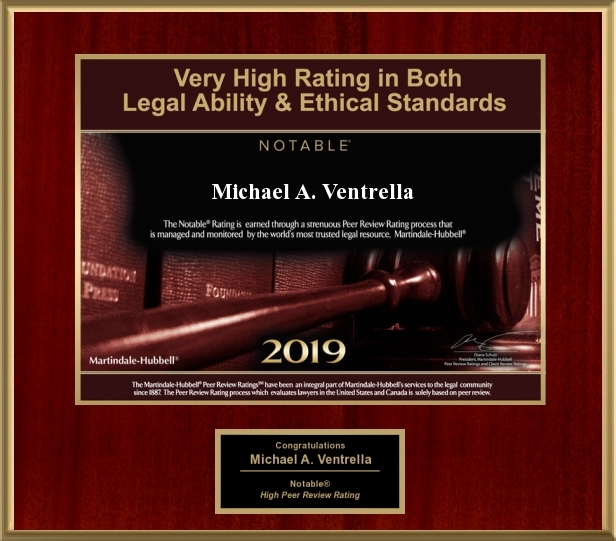 Michael A. Ventrella, assistant public defender for Monroe County, argued before the Superior Court that the consumer complaint and civil action against the repair shop was relevant testimony to prove bias on the part of the victim Michael Seeback of Run Right Auto. Curiously, despite her conviction on the bad check charge, Rouse got a money judgment against Seeback in a civil suit over the same car repair dispute. The Superior Court, noted the outcome of her damage suit “is clearly relevant to show that the victim (Seeback) could have made the complaint or could have shaped his testimony to exact some revenge. It is hardly a stretch to observe that being sued in court and being ordered to pay money judgment could cause someone to be biased against the person who initiated the legal action,” said the Superior Court opinion. According to Ventrella’s rendition of the case to the Superior Court, Rouse had stopped payment on the check to Seeback after she asked for reimbursement from him for a computer part she bought relying on his word. The cite for the Superior Court’s decision is 782 A.2d 1041 (2001). The DA decided to drop the charges rather than have a new trial.